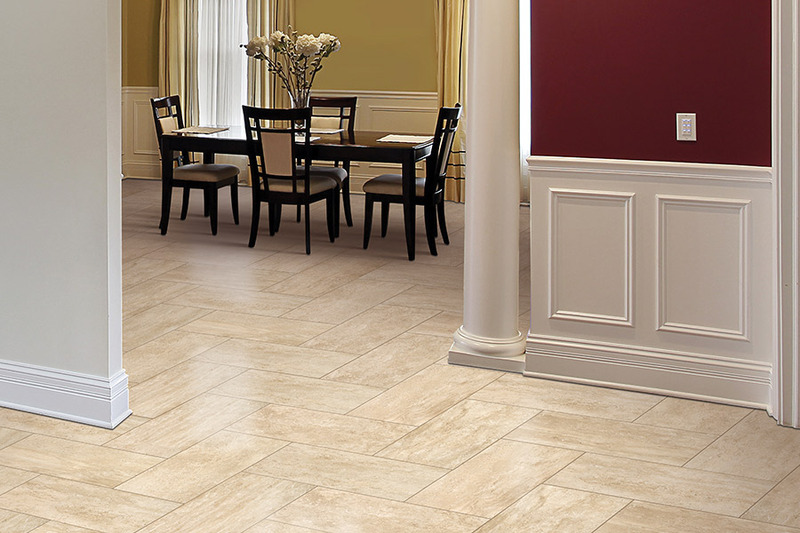 Looking for tile flooring? Capitol Floors is the only place to shop! 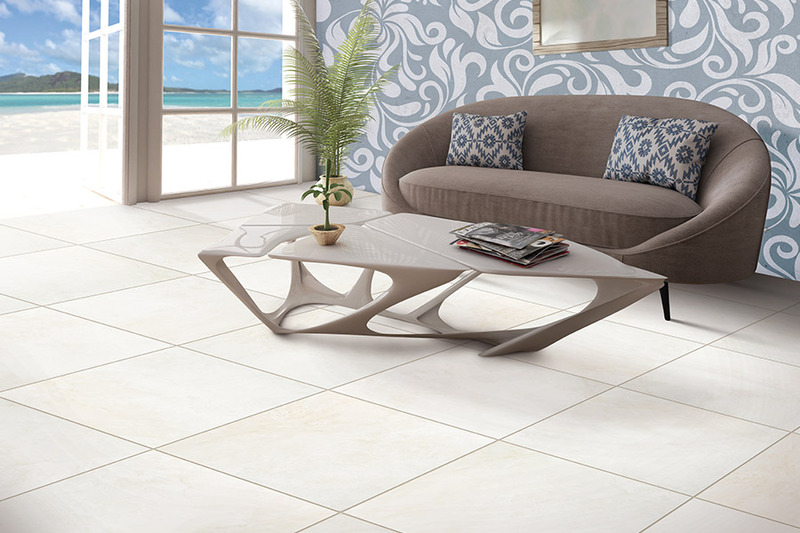 Capitol Floors carries the finest tiles produced by esteemed manufacturers like Interceramic, Happy Floors, and Emser. 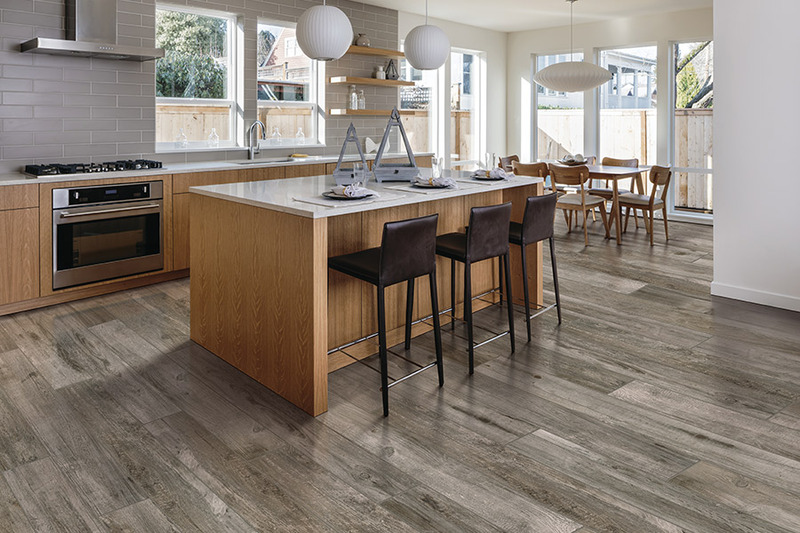 From contemporary-look rectified, large format tiles to jewel-like glass mosaics, with metallic, stone-look and wood-look planks in between, Capital Floors’ design associates curate selections that meet aesthetic, functional and budget requirements. In high-end, new-build construction and renovations, open floor plans are common. 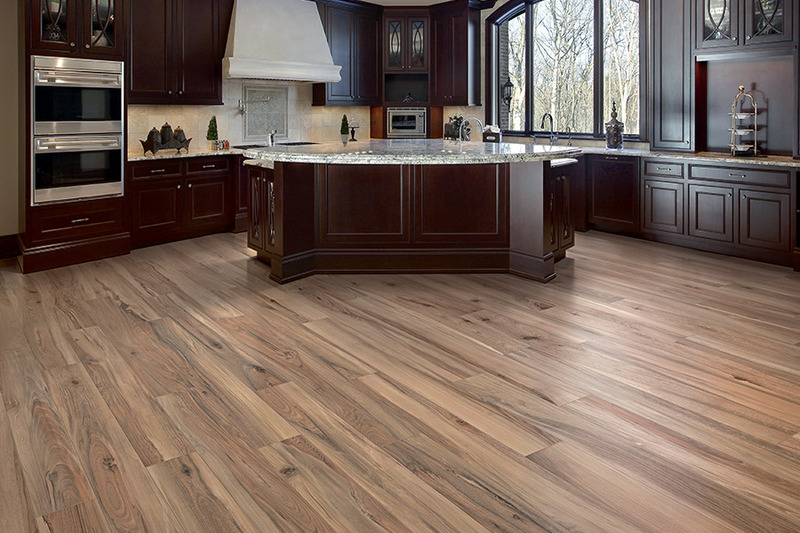 It is not unusual to have a continuous style flooring specified for the entire project or floor level to give an expansive look to the design. These plans suit large format tiles that can range up to 24” x 24” and 18” x 36”. 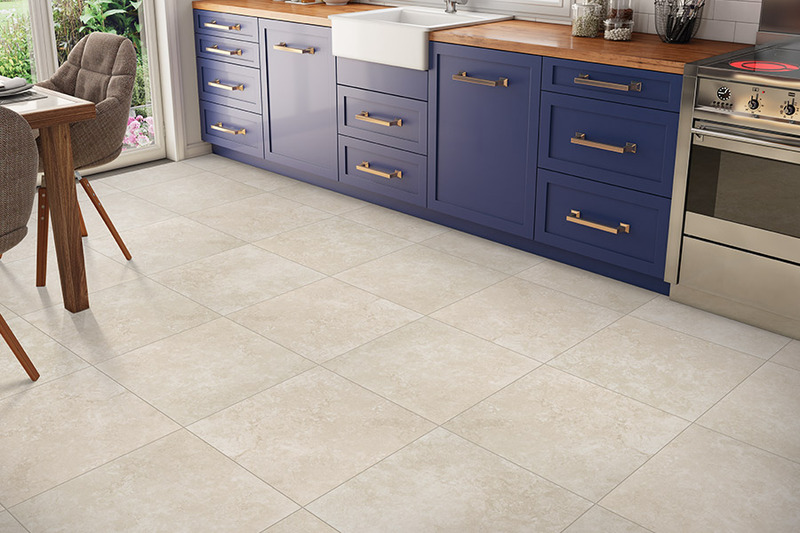 If the tiles are rectified (milled to exactly the same size during manufacturing) a grout line as thin as 1/8” can be used, so that the grout lines almost disappear, giving the floor a seamless look. 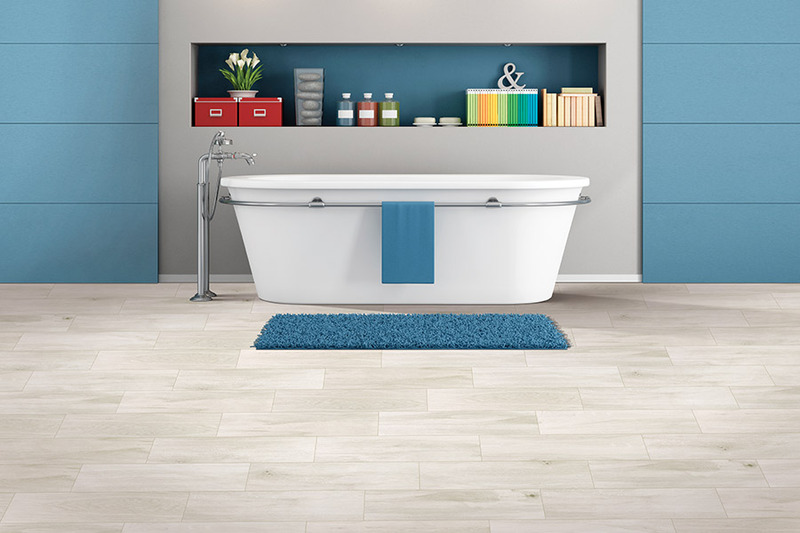 With the use of high definition photography, tile manufacturers are printing high-resolution images onto tile surfaces with the result that tiles are now often indistinguishable from the source materials, yet with all the benefits of tile. For instance for a Carrera marble-look line of large format tiles, the manufacturer can have a hundred or so different images in the same line – duplicating the variations found in natural stone. 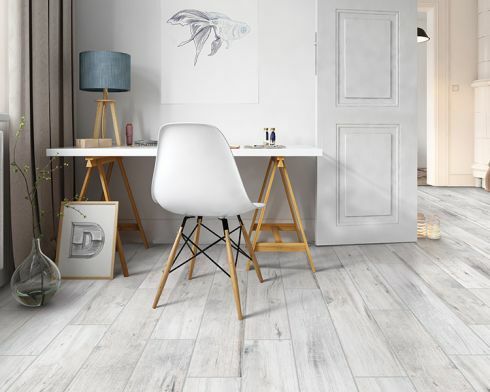 The same process is used in wood-look tiles – a vast number of images are worked into the same line of tile providing the variation expected in nature. Wood-look tiles come in parquet and plank formats, with widths and lengths reflecting real wood floor trends. In fact, there are distressed, bleached, reclaimed wood-look tiles to suit every taste.